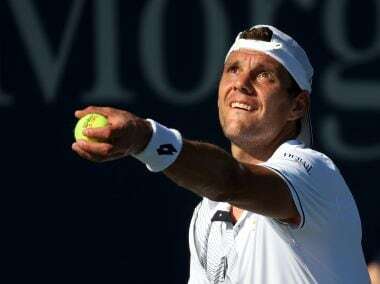 Paris: Paul-Henri Mathieu has hit out at French federation president Bernard Giudicelli for saying the 35-year-old, who played some memorable matches at Roland Garros, did not deserve a wildcard for the French Open. Mathieu, however, will be in the main draw after winning his three qualification matches and he will take on Belgian David Goffin in the first round. "Enough with the farewell wildcards. 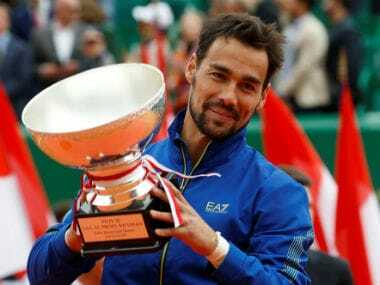 'Paulo' is not the future, his career is more behind than ahead of him," Giudicelli, who also denied two-time champion Maria Sharapova a wildcard after she returned from a doping ban, said earlier this week. Mathieu, who reached the fourth round twice in Paris and led Andre Agassi two sets to love in 2002 as he came close to a quarter-finals spot, hit back on Saturday. 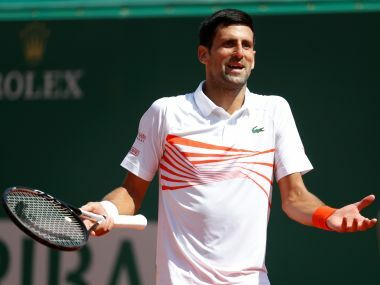 "Someone who says that knows nothing about high level," the Frenchman, who reached a career high ranking 12 in 2008, told French sports daily L'Equipe. "I got injured -- hip and calf -- and could not play for six to eight weeks but that, they don't know. I can't understand the way they acted, it was totally disrespectful." 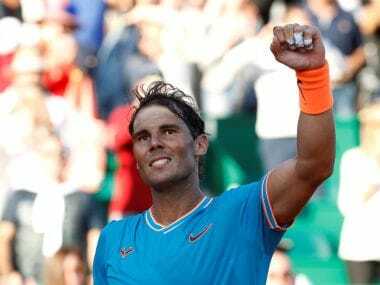 Nine-time champion Rafael Nadal maintains one of his biggest scare at Roland Garros was in a third-round 5-7 6-4 6-4 6-4 win against Mathieu in 2006 that lasted almost five hours. 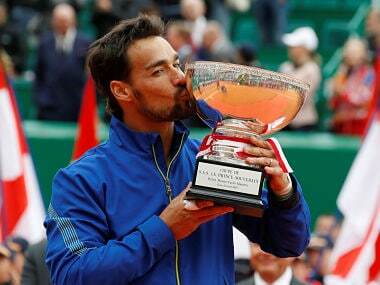 The French Open starts on Sunday.